KakInfotech.com offers Dynamic Website to expand your business on Google Maps with offers. Expand your business in digital age is somehow very easy to do. Using digital media, you can easily expand your business to potential customers. Having a shop, register it on Google maps for Google places. This will help you to search your customer in your local area. This is one of the key aspect to get your customers from your nearby area. Although, this can be more powerful once you convert it into Google business Listing. Google Business Listing will expand your business to more users by making users aware it what you are selling. Once people are searching on google about your products, you are getting traffic for your products. Now customers will love to know what sort of products you are selling. This can be done once you create a website and link with your google places. Another advantage of Google Business Listing is your offers. Let see, new year is coming, you want to have more customers. Now you can post offers on Google maps. This will be visible to those users who are searching for your business category. Now promotion and offers can be based on events with coupon if you have any eCommerce website. Get your offers running on Google maps with Website at $8 per month only. 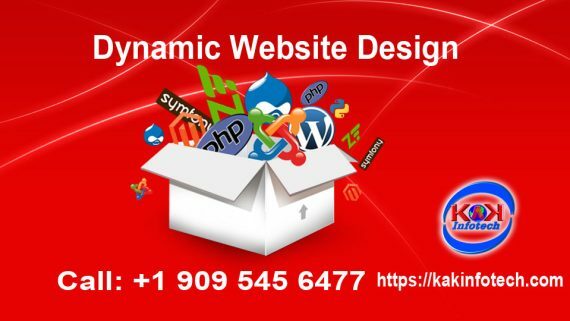 Dynamic Website design you will help you to expand your business in a more better. 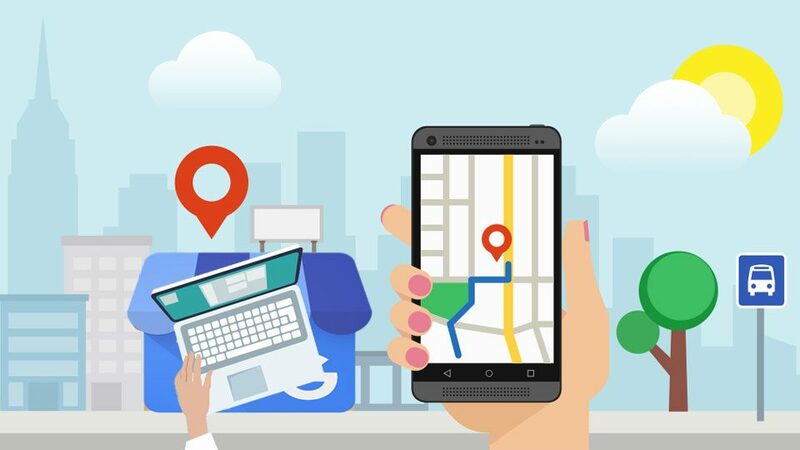 Create an offer on Google Maps, redirect your users to land on website for inquiry or direct purchase of your products or services. Designing a dynamic Website is good as you can easily link and offers to the website with more information. In coming days, website is getting more closer to the people on Mobile. 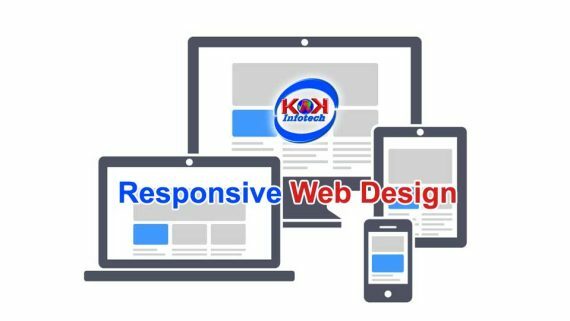 The demand of responsive site is getting increased. So when designing a website, you need a responsive website. This responsive website will help your users to browse your website on mobile. This will give more reach to your business. technically we call impressions, once your users will see your website on maps or search engine. They click to the website if content is appealing. Now if website is not working correctly on mobile. Users will skip and this will increase your bounce rate. 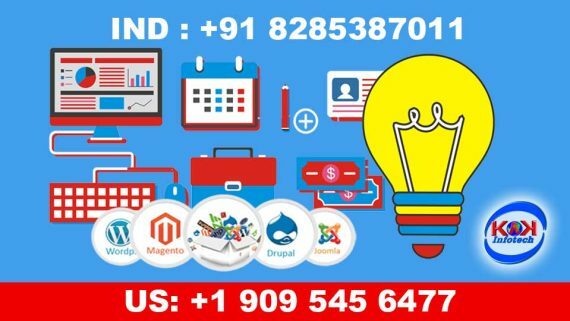 So, Expand your business your business with Dynamic and Responsive Website.